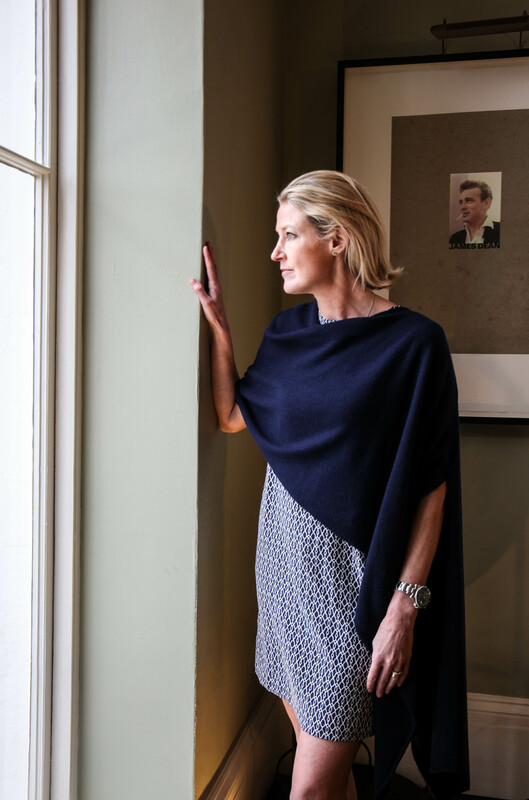 Anise Cashmere wraps are made from the highest quality, ethically sourced 100% pure cashmere which is spun and then knitted in a Mill in the Lowlands of Scotland, renowned all over the world for exceptional quality! 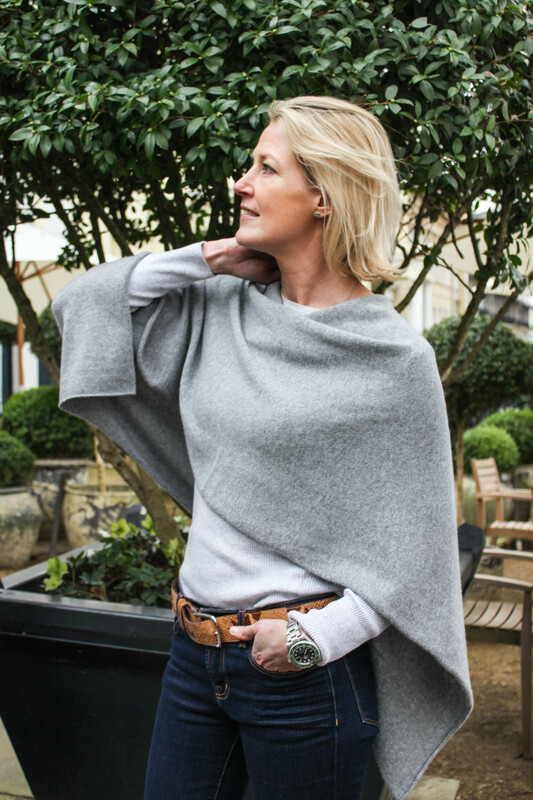 Our Cashmere Wraps are made from the highest quality cashmere and expertly created. 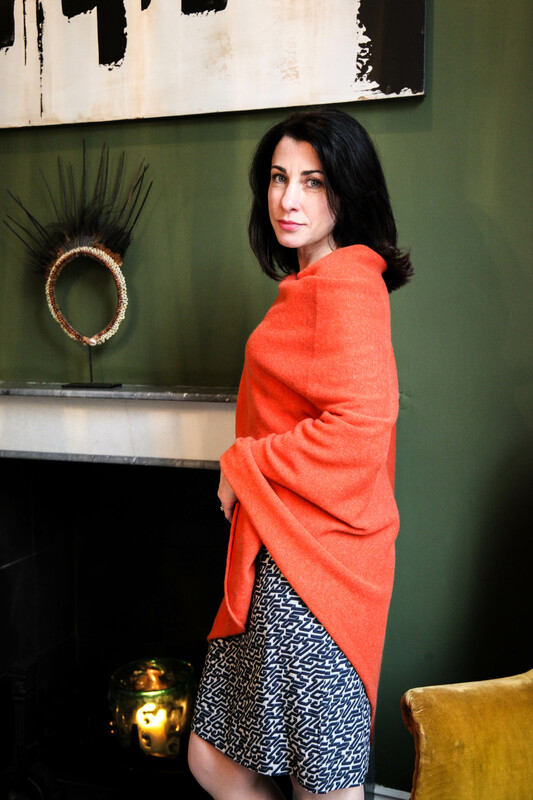 Coupled with our range of shapes and colours, we’re sure you’ll find a Cashmere Wrap you’re going to fall in love with. All our customers are covered by our money back returns policy for 30 days (don’t like your wrap? Send it back. We’ll refund you or exchange it if you’d like to try a different colour!) and if you need any assistance, you can just get in touch any time; we’d love to hear from you. Our wraps are easy to care for so you don’t have to worry about trips to the dry cleaners! Take a look and if either of them isn’t exactly what you’d want, just send one back! If you’d like any advice on colours or just can’t decide which one to get, call us! We’d love to talk it through with you. You can usually reach us on 01451 844252. We use Royal Mail Signed For and generally send your wrap within 24 hours depending on the time of the order. If you have any specific delivery times/needs please contact us and we will do our best to assist. We’ve been sending our wraps out to our customers this way since we started 12 years ago, so we know they’ll be well looked after and arrive to you exactly as we intended. If it’s just not you, that’s OK! We understand. Of course, we’d love it if you’d contact us and tell us why; if there’s anything we can do we love to help. We’re usually available on 01451 844252. Drop us a quick email to [email protected], just to let us know it’s on its way!